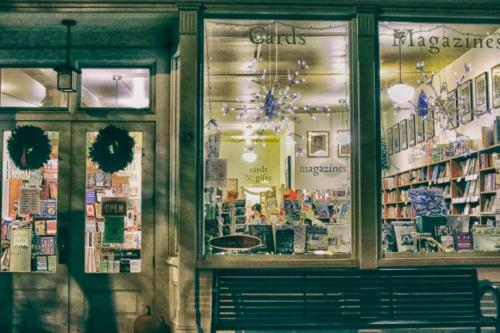 A part of the community for 25 years (under a few different names), Battenkill Books is a local, independent bookstore selling general interest, new books in the Battenkill Valley. The store offers a broad range of books from current bestsellers to the classics, and from history and romance to gardening and cooking, and more. We have a large selection of books on local history and the surrounding area. Battenkill Books also carries maps, gifts, cards, and an eclectic selection of magazines. For information on our Consignment Program, please click here.